I thought today would be the perfect day to kick off the weekly Christmas Wishlists for you all! 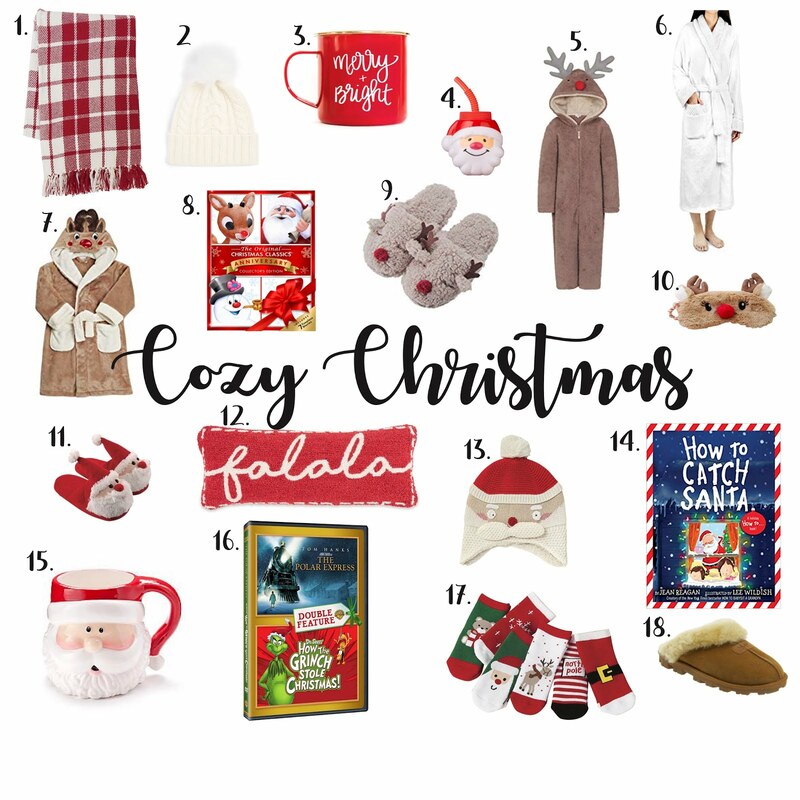 To be honest, these are actually my favorite kinds of post and I love putting them together to give you all ideas and make Christmas shopping less stressful. I plan on doing one a week that targets a wishlist/gift guide for kids, men, women, stocking stuffers, etc.. And these are all items I personally already own or plan on buying. I never share or post anything I wouldn't personally purchase myself. This post is more of a wishlist of items for you and your kiddos to have now to enjoy during the holiday season. I even plan on making a special Christmas box for Hudson with some of these items for him to open on December 1st!